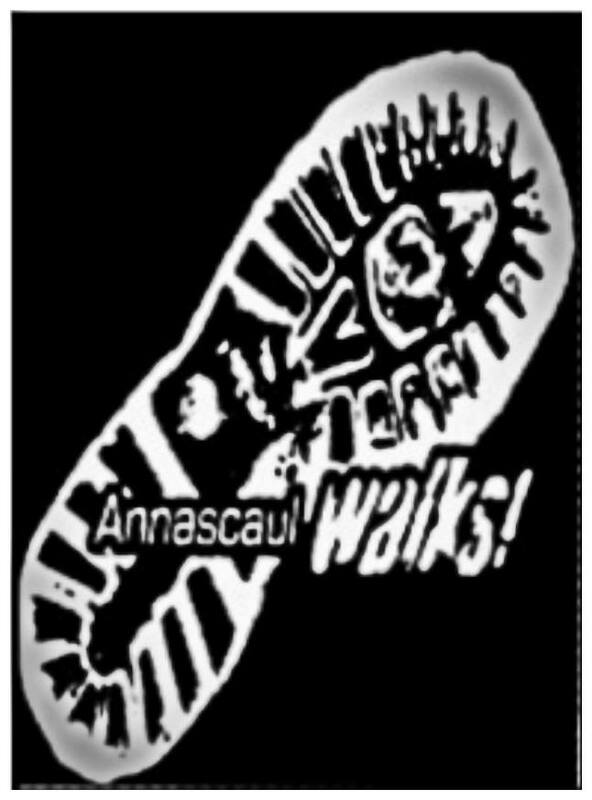 Annascaul Walks! 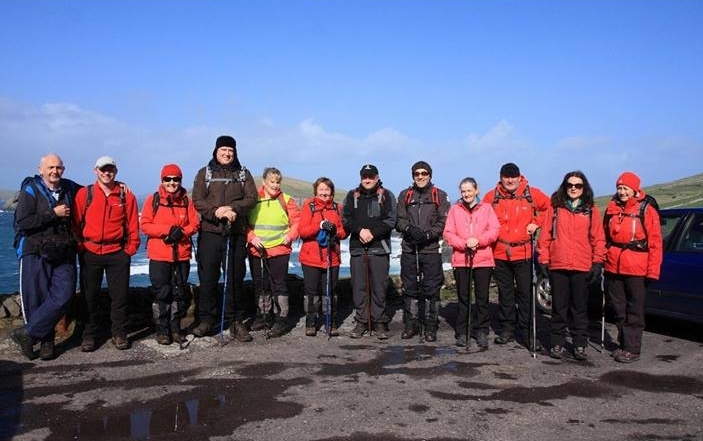 Annascaul Hill and Road Walking Club Annascaul Walks is a small friendly walking club. The club embodies the adventurous spirit the friendly humour and the co-operative nature of Annascaul’s famous son, Tom Crean the Antarctic explorer. The club holds two scheduled walks each Sunday, meeting at Hanafin’s Bar on the Main Street. They extend a warm welcome to individuals and clubs of all ages and abilities to join them on one of their walks or to follow one of the many trailed walks in the area. Visit their website annascaulwalks.org for more details or follow them on Facebook.